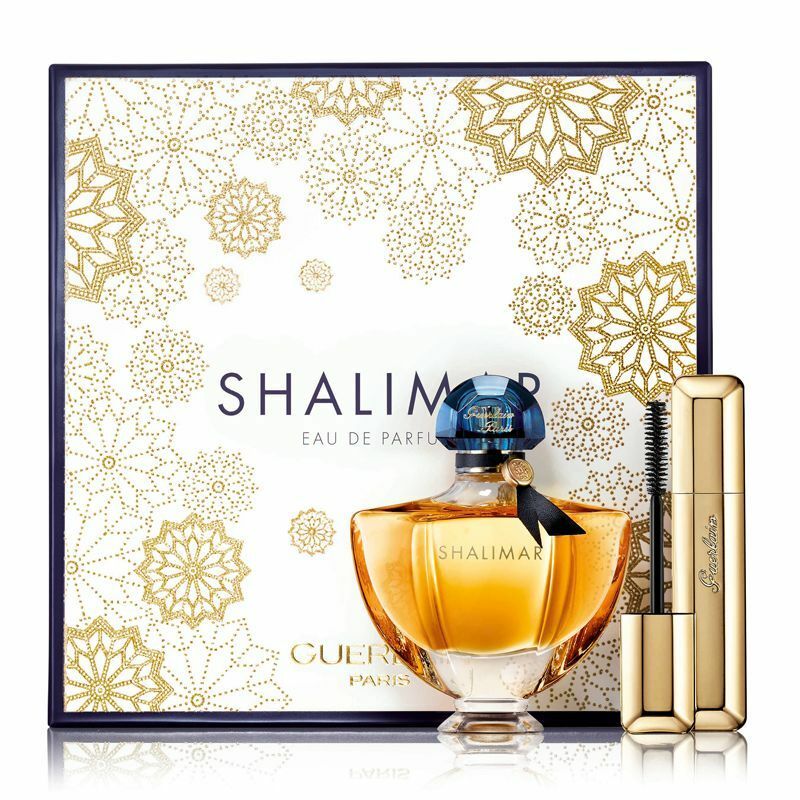 Experience the beauty of the Guerlain La Petite Robe Noire Eau de Parfum Gift Set, the ideal way to experience the insouciant gourmand fragrance. 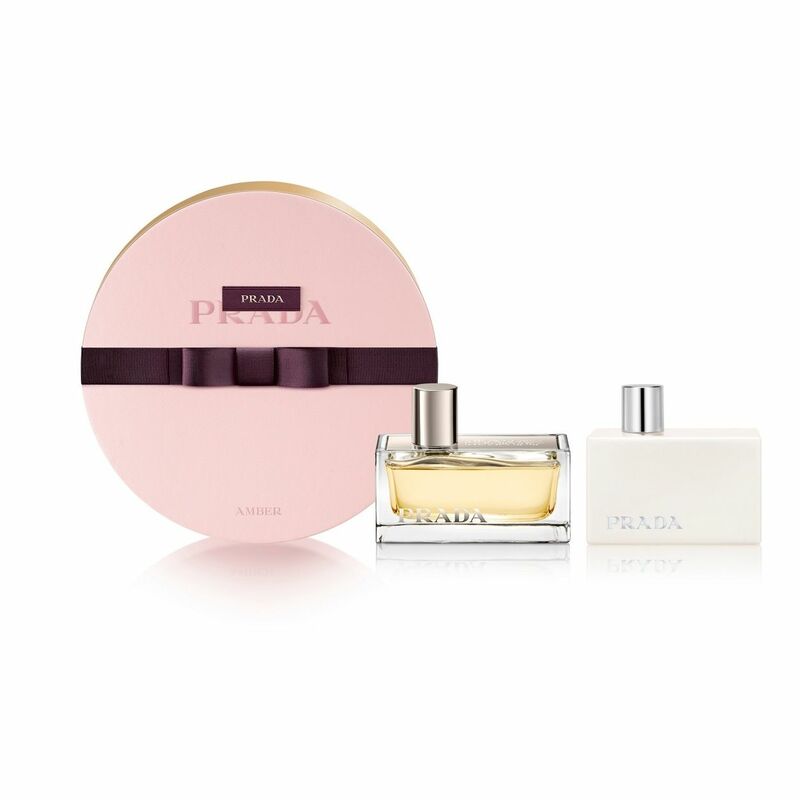 A modern day icon and a key item in any woman’s wardrobe, La Petite Robe Noire is a seducing, playful fragrance crafted with mouth-watering notes of cherry and black tea. 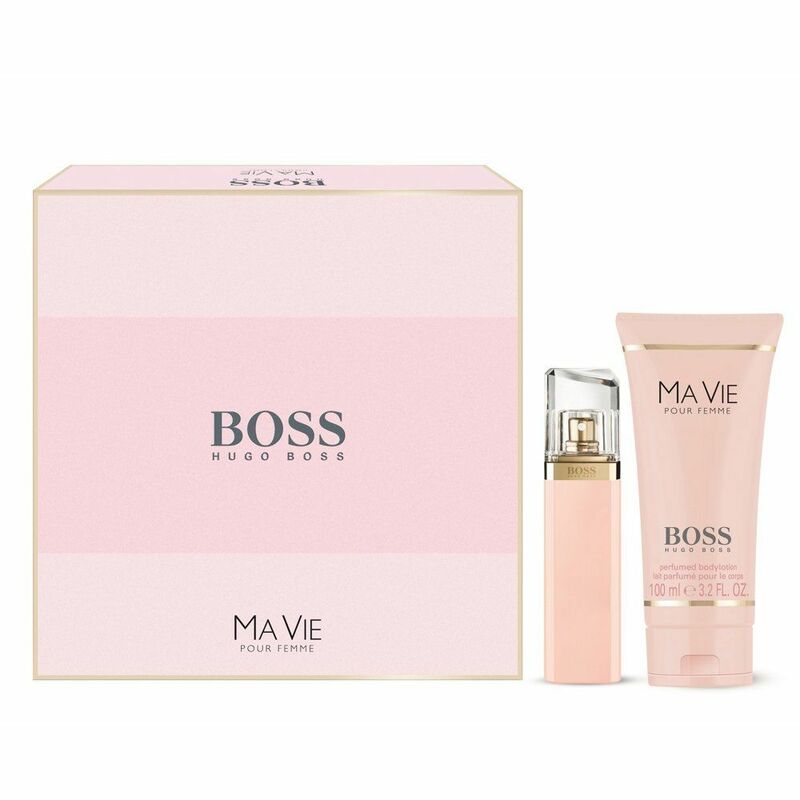 With a smile and a playful wink, the aroma takes centre stage. 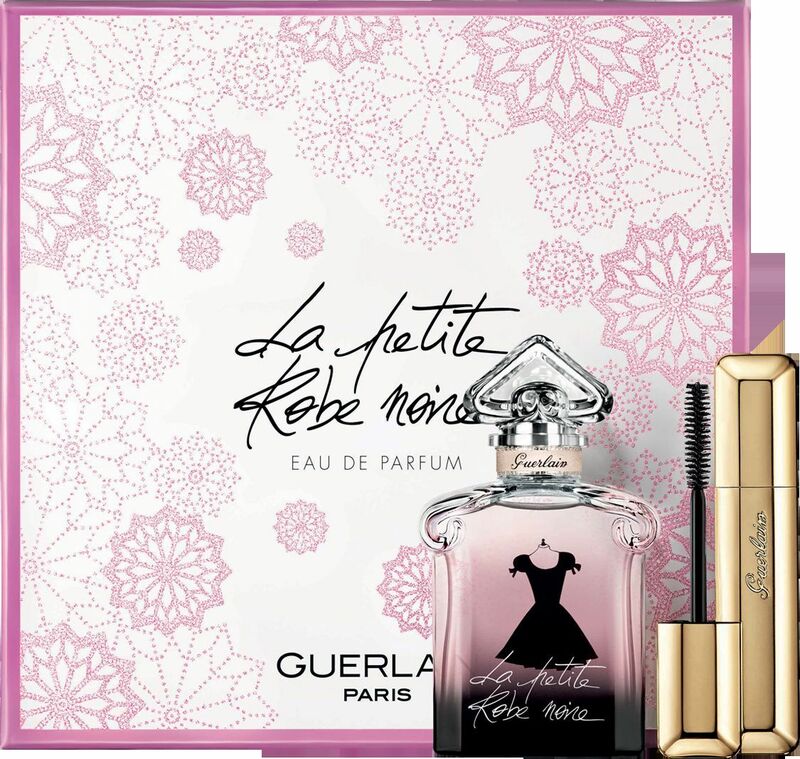 Guerlain La Petite Robe Noire Eau de Parfum 50ml: A mischievous fragrance that tempts the senses with black cherry, almond, Turkish rose and black lapsang tea leaves. Guerlain Cils d’Enfer Maxi Lash Mascara 8.5ml: Perfect for creating a seductive lash look, this mascara lengthens, curls and volumises to a spectacular degree.